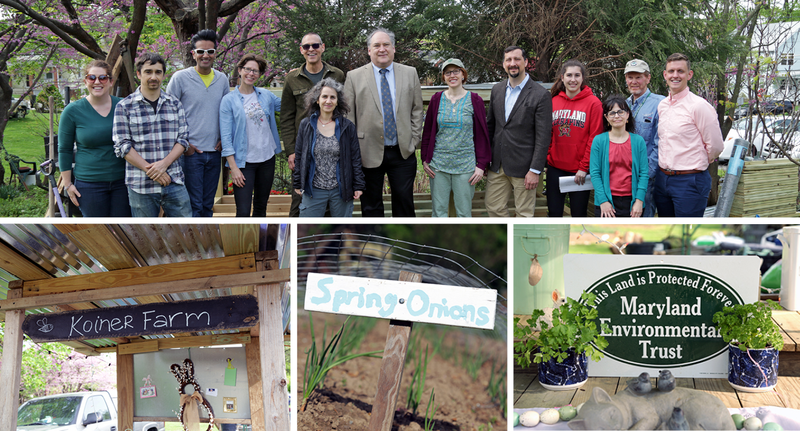 Montgomery County Executive Marc Elrich and the County's Environmental Protection Director Adam Ortiz joined supporters of the Koiner Farm in Downtown Silver Spring to help celebrate Earth Day. The one-acre farm on Easley Street remains in operation and is a tribute to Charles Koiner, who, along with his daughter, Lynn, maintained the unique operation until his death within the past year at age 98. She continues to operate the Charles Koiner Center for Urban Farming, which now serves as an educational experience to teach a new generation ways to create and manage urban farms. See more photos from Flickr album. 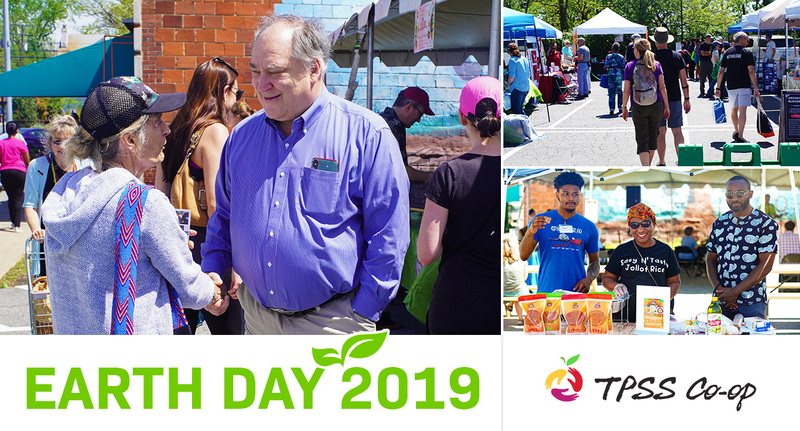 Montgomery County Executive Marc Elrich attended the Takoma Park Silver Spring Co-op’s Earth Day celebration. This event included green vendors, speakers, workshops, live music, local food and more. 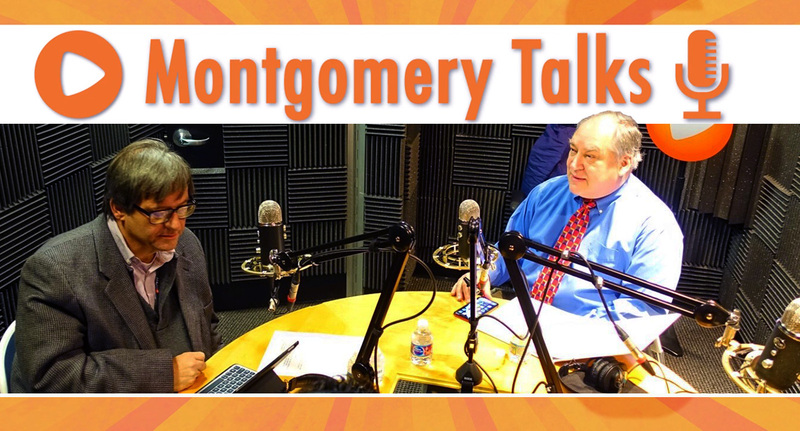 Montgomery County Executive Marc Elrich discussed transportation, economic development, the status of a radio tower in Olney, the need for more County services in Poolesville, his listening tour, affordable housing and more on the Montgomery Talks podcast with host Doug Tallman. 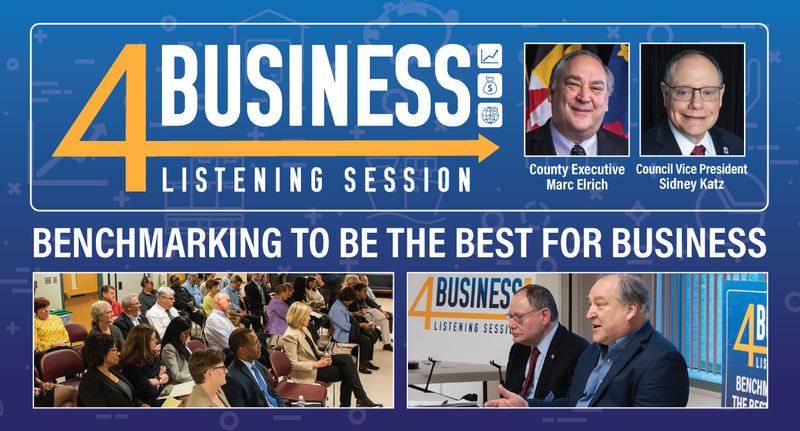 County Executive Marc Elrich and County Council Vice President Sidney Katz hosted a 4Business listening session at the Bethesda-Chevy Chase Regional Services Center. 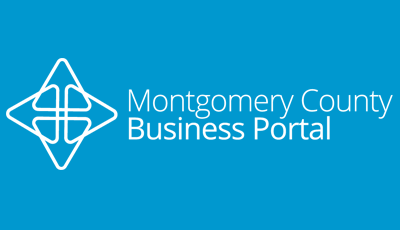 These listening sessions are an opportunity for business owners to share their concerns and experiences about starting and growing a business in Montgomery County. Public input is key. The next listening session is scheduled for Monday, May 6, at the East County Regional Services Center in Silver Spring. 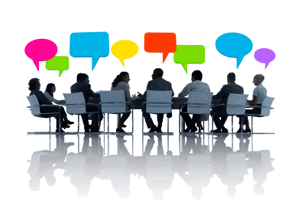 If you can’t attend a listening session, email your thoughts about how to improve the County’s business climate to 4business@montgomerycountymd.gov. For more information, visit the 4Business website. To view photos of the 4Business listening sessions in Rockville and Bethesda, visit the County’s Flickr site. 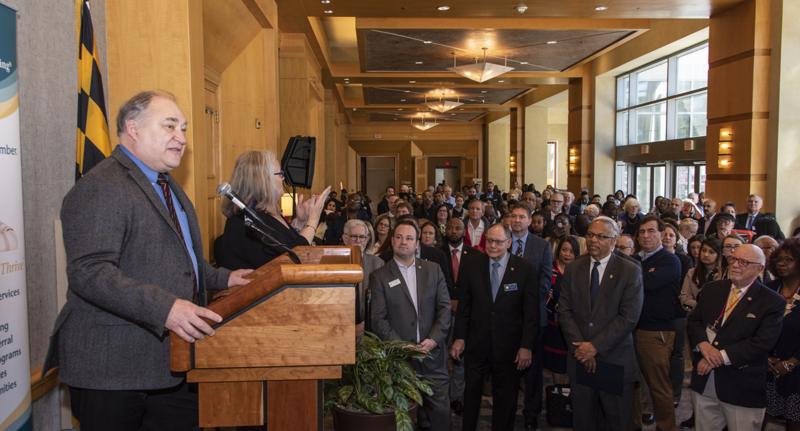 Montgomery County Executive Marc Elrich; Maryland Lieutenant Governor Boyd Rutherford; and members of the County Council welcomed job-seekers and employers to the 50+ Employment Expo. The officials celebrated the talent, skills, and wisdom of older workers and their contributions to the success of Montgomery County and the State. Elrich noted the County is promoting more employment opportunities by working to attract new business, supporting entrepreneurialism, and strengthening workforce training. See more photos from Flickr album. 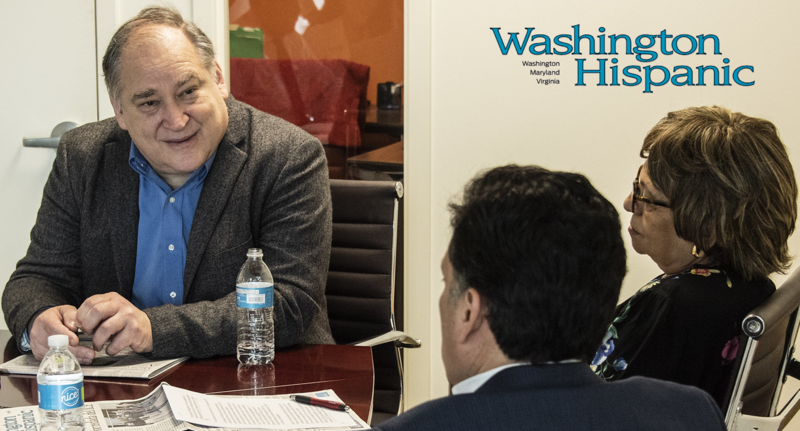 County Executive Marc Elrich met with the Editorial Board of the Washington Hispanic Newspaper for an in-depth interview about his transition from County Council to the Office of the County Executive and to discuss some of his priorities and goals for the first year of his administration. 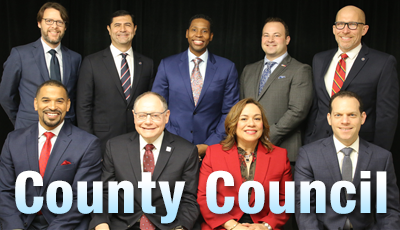 Some of the discussed topics included: Fiscal Year 2020 Operating Budget; MCPS Funding, Immigration, Wheaton Redevelopment, Hiring a new Police Chief, Diversity, Early Care Education, and 2020 Census. See Flickr album for more photos. 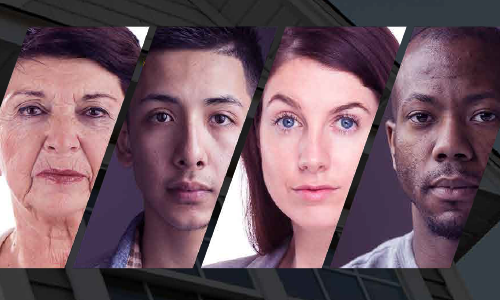 Wallet Hub, a personal finance website, has released its 2019 list of “Most Diverse Cities, and four cities from Montgomery County made the top 30: Gaithersburg (#4), Silver Spring (#6), Germantown (#7) and Rockville (#28). The number one city on the Wallet Hub list is Houston, Texas. 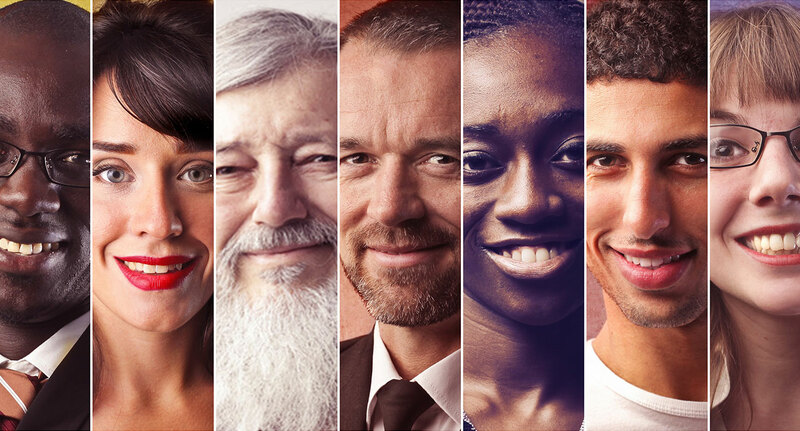 The methodology for Wallet Hub’s annual list included the following diversity factors: socioeconomic, cultural, economic, household and religious. Learn more, here. 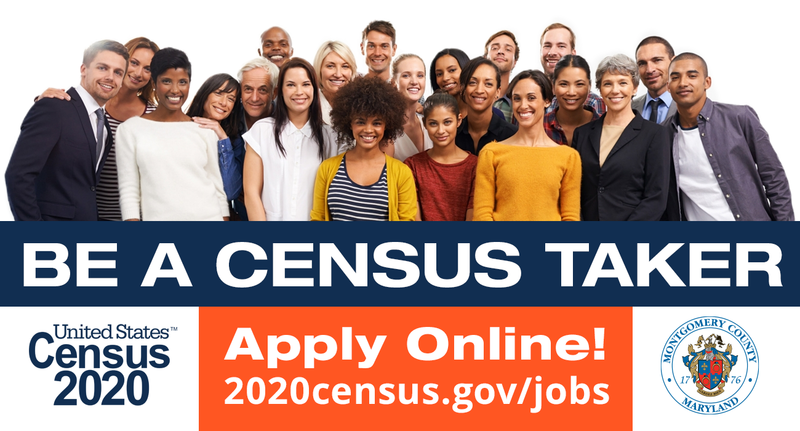 The United States Census Bureau is recruiting staff for Census 2020. The Census Bureau will be hiring approximately 600 Census takers in Montgomery County. Apply now by visiting 2020census.gov/jobs. for more information or help applying call 1-855-JOB-2020 or contact Daniel McCall, the recruiting agent for Montgomery County. 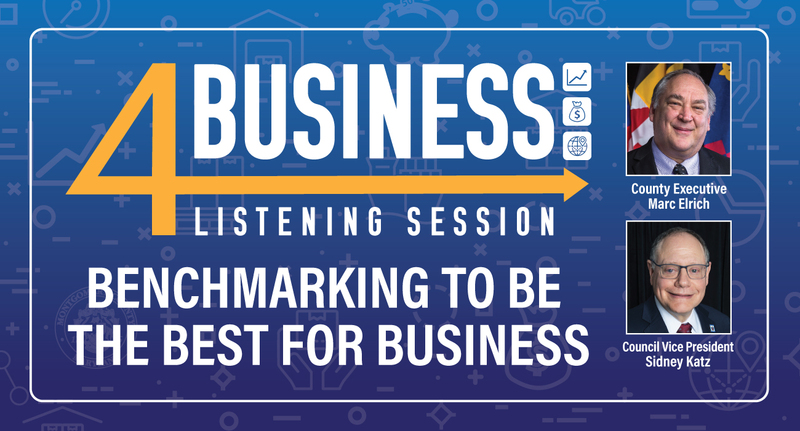 County Executive Marc Elrich and Council Vice President Sidney Katz are embarking on a multi-pronged joint initiative: 4Business – Benchmarking to Be the Best for Business. The objective is to engage the local business community in a grassroots campaign to assist businesses to locate, grow and prosper in Montgomery County. The schedule of sessions, see below, includes five evening listening sessions and one daytime session. The sessions will be transcribed for review. 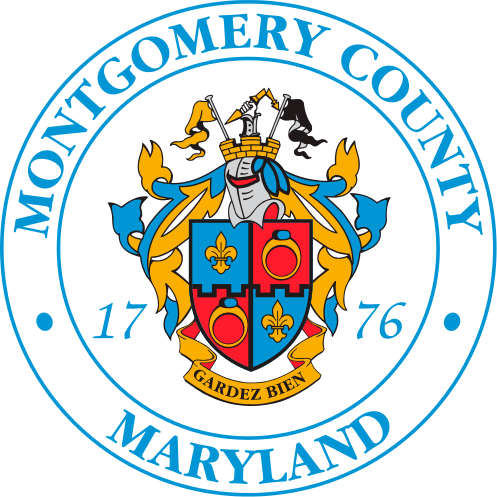 For those who can’t attend the hearings, an email has been established to receive comments and feedback: 4Business@montgomerycountymd.gov. 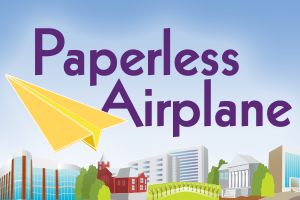 Visit the Department of Permitting Service website for more information. 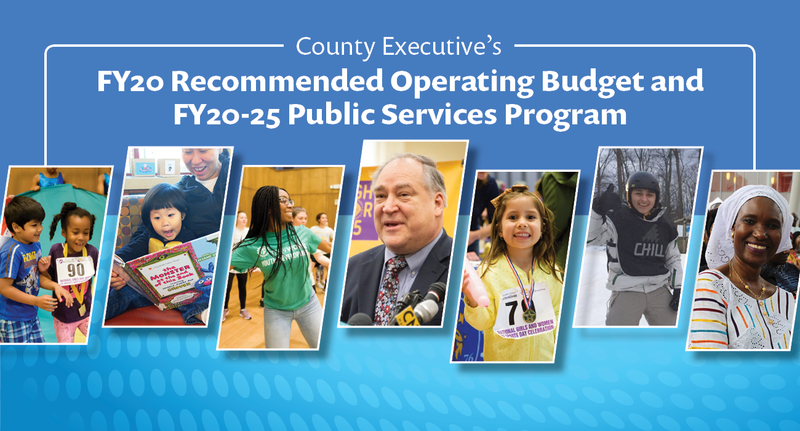 Montgomery County Executive Marc Elrich released his Recommended Fiscal Year 2020 (FY20) Operating Budget of $5.7 billion for the year that begins on July 1, 2019 – a budget designed to begin to deliver on the promises he made to County residents during his campaign for County Executive. 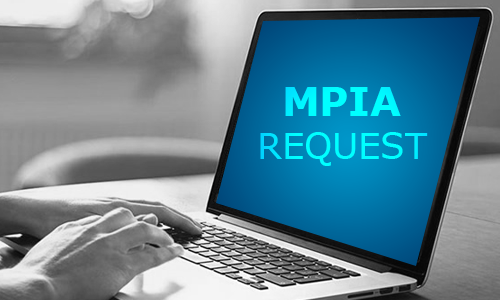 When requesting public records maintained by Montgomery County Government, please reference the contact list and forward your inquiry to the appropriate departmental representative(s). 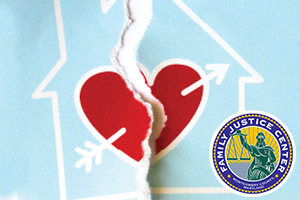 Call 3-1-1 to learn how Montgomery County can help: free, confidential, anonymous: Ensuring Housing Safety, Mediating Conflicts, and Advocating for Tenants. 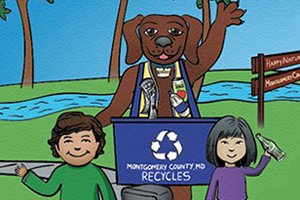 Recycle everywhere in Montgomery County, MD for cleaner land, air, and water! Learn good recycling habits and practice recycling in your playroom, at home, at school, and at the park! 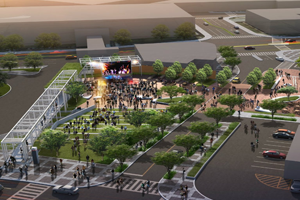 The Wheaton Revitalization Project will provide a government office building, below ground parking garage.. 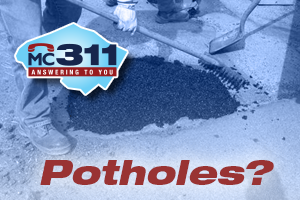 The county relies on the repair requests made by residents through the County’s MC311 system. Provides you with an intuitive way to understand how our budget is structured and get the answers you need. 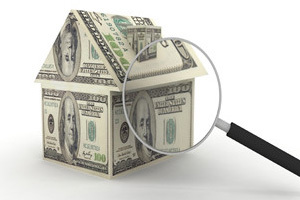 View property tax records to view and/or make payments on-line by credit card or bank account as appropriate. Check out the calendar for all board, committee and commission meetings or currently vacant positions. 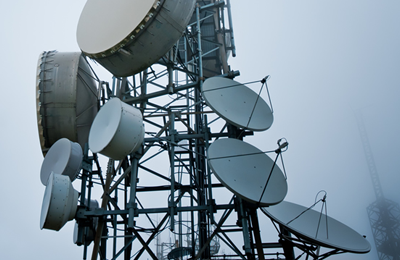 Zoning Text Amendment (ZTA) would amend zoning rules related to deployment of smaller antennas on street light poles and lower height buildings. 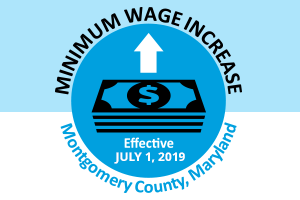 Minimum wage is set to rise in Montgomery County on July 1. 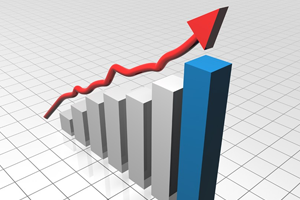 The size of the increase is determined by the number of workers employed by the business. 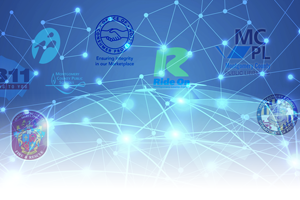 Direct access to County data sets in consumable formats is available here. 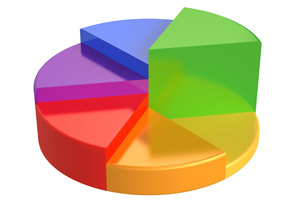 The public can review and analyze, and use the data sets for a variety of purposes. See how the County and its departments are performing by exploring performance dashboards and data visualizations. 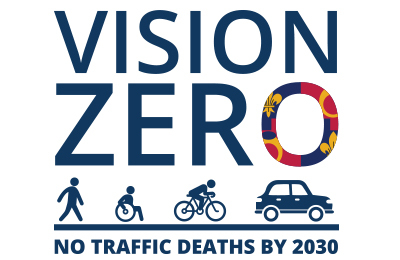 The County is putting resources in place to reduce severe and fatal collisions on County roads by 35 percent for vehicle occupants, bicyclists, and pedestrians, by November 2019. Raise hope and foster dreams... 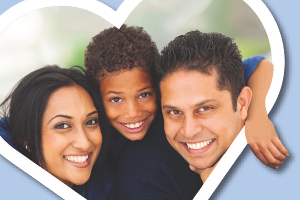 Become A Foster Parent in Montgomery County! 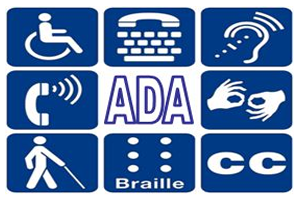 Find out what the County is doing to ensure its programs and services are accessible. 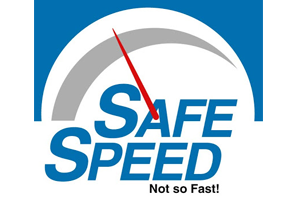 Find the locations of safe speed and red light cameras, and how to pay a speed camera citation on-line. 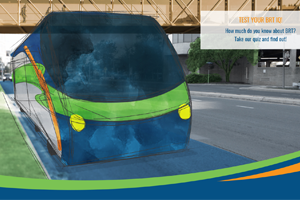 The County’s first Bus Rapid Transit (BRT) line, which will operate along US 29 — the busiest transit corridor in Montgomery County. News and information from Montgomery County Office of Public Information. 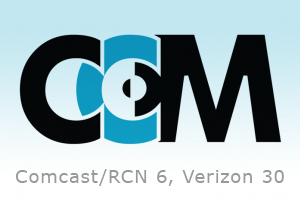 County Cable Montgomery (CCM) is on Comcast and RCN Ch 6, and Verizon on Ch 30.